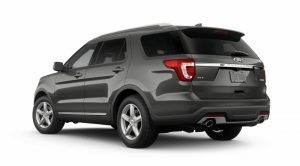 Sporty and versatile, the 2019 Ford Explorer is a great pick for a wide variety of drivers. 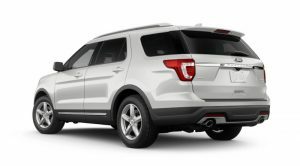 Adding to the Explorer’s widespread appeal, the latest model is available in a variety of eye-catching and stylish exterior color options to cater to its different drivers. Drivers interested in the new 2019 Ford Explorer will have a total of eight sporty and stylish exterior color options to choose from. Just take a look at them all below!